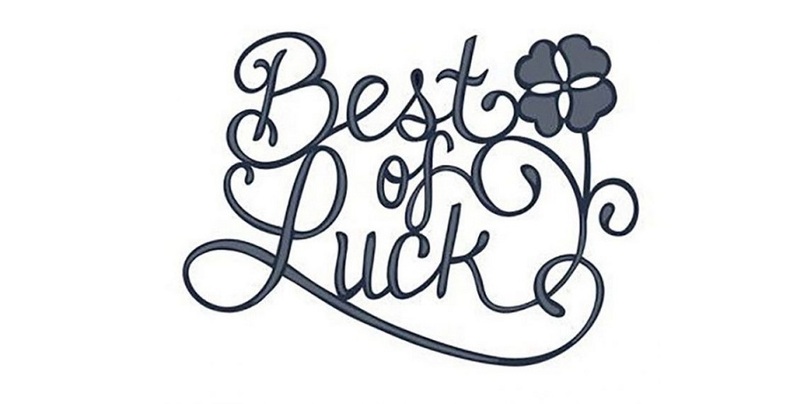 Everyone at HRC would like to wish our Leaving Certificate and Junior Certificate students the very best of luck in their exams starting tomorrow. Do not leave any exam early, use all of the allotted time to check your answers and give additional detail. Highlight your exam times and arrive on time. You and I together can’t handle.